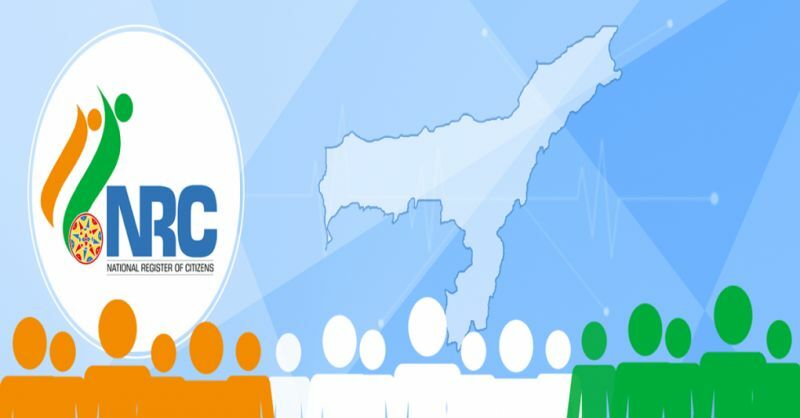 Assam Trinamool Congress (TMC) president Dwipen Pathak and two other party leaders resigned in protest against party supremo Mamata Banerjee's opposition to the final draft of the NRC, which has evoked a sharp reaction from different parties and organisations in the state. Pathak's resignation came within hours of a TMC delegation arriving at the Silchar airport in the Bengali-dominated Barak valley at Banerjee's instructions and being stopped from exiting it by the police. Diganta Saikia, a TMC leader from Golaghat and who was among the three to resign, even threatened to file a case against Banerjee for taking an anti-Assamese stand. The ruling BJP as well as other parties in Assam said the TMC had no existence in the Barak valley. Pathak, a former MLA from Hajo, told reporters here that he had apprised the party leaders of the "ground realities" in Assam after the publication of the final draft of the National Register of Citizens (NRC) and urged Banerjee not to send the delegation to the north-eastern state now. "The party did not pay heed to my suggestion and refused to understand the ground situation here. In this backdrop, it is not possible for me to remain in a party that does not value the Assamese sentiment," Pathak, who was a TMC MLA from 2011 to 2016, said. "The TMC has no existence in Assam," he added. TMC leader Pradip Pachani of Sibsagar and Saikia resigned, saying they could not remain members of a party that wanted to compromise the identity of the indigenous Assamese people. The TMC delegation that arrived at Silchar had to return from the Kumbhirgram airport as the district administration did not allow the leaders to enter the town, where prohibitory orders under section 144, CrPC were in force since last night. Effigies of Banerjee were burnt in Charaideo and Sonitpur districts in the Brahmaputra Valley by students' organisations, who warned the TMC supremo and her party not to "meddle in Assam". Banerjee's effigies were burnt by the Asom Jatiyatabadi Yuva Parishad, Asomiya Yuva Sanmilani and All Tai Ahom Students' Union, the police said. Congress MLA from the Karimganj (North) constituency in Barak valley Kamalakhya De Purkayastha spoke against the turning away of the TMC delegates at the airport. "The TMC has many wrong notions about the NRC and they (delegates) should have been allowed to come here, so that their misconceptions about the draft were cleared," he told PTI. "We do not want the prevailing peace in Barak Valley to be disturbed at any cost. But turning the TMC delegates away from the airport was not a right thing to do," he said. Most political parties in the Barak valley too maintained that there was no sense of panic among the people and that Banerjee was "trying to use the issue to gain a political entry to Assam". State Forest Minister Parimal Suklabaidya, who represents the Dholai constituency in the valley, said Banerjee was trying to "mislead and create confusion here, but the people have ignored it". "She has no idea about the ground realities in Assam and is trying to complicate the issue...The TMC has no existence in Barak Valley and they are trying to use the NRC to make an entry as well as gain political mileage," he added. 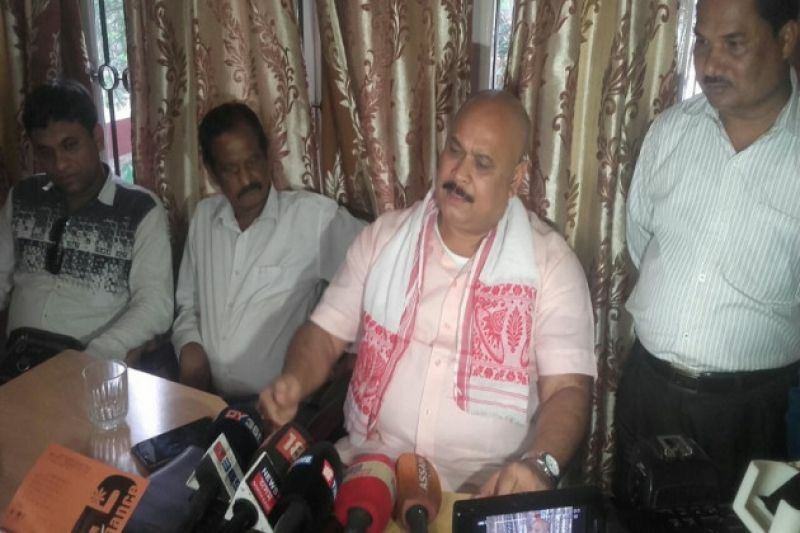 Former BJP MP Kabindra Purkayastha said, "We are at a loss to understand why the TMC delegation wants to come to Assam when the people are not complaining." 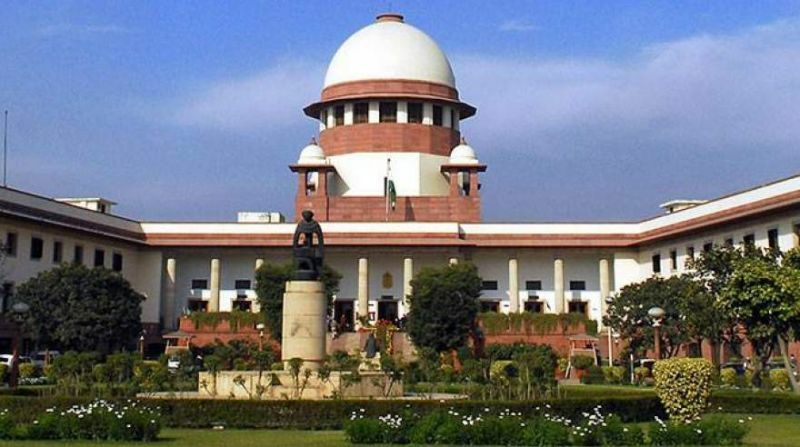 There was no confusion or panic among the people as they were aware that they could make claims and seek corrections to the NRC, he said, adding that moreover, the TMC should be aware that the NRC was updated under the Supreme Court's supervision and the government had no hand in it. A senior police officer said the situation in the Barak Valley and the rest of Assam was peaceful and no NRC-related incident was reported so far. "The people of the state are aware that this is not the final NRC list, but its final draft," he added.